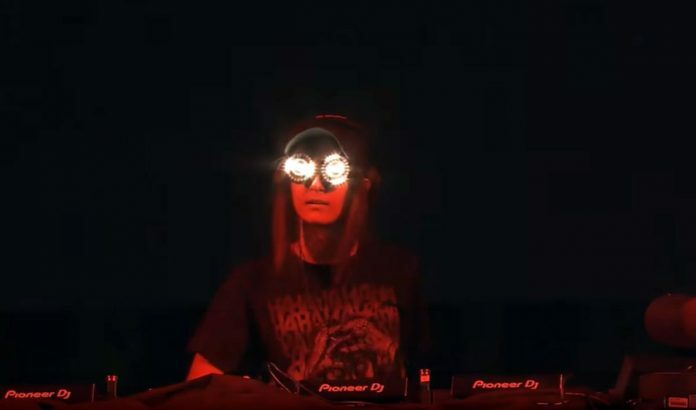 Upstart REZZ has seriously impressed many in the EDM world with her insane original releases, and the recent ‘Diluted Brains’ track is a continuation of her dark trend that is pushing boundaries. Few places in the world offer you such breathtaking views as Niagara Falls, so living in the city on the Niagara River must be an exceptionally blessing privilege. Exactly from here is this talented young female producer that goes by the name of REZZ and who is headed for a long career ahead as a producer of downtempo soundscapes. I just happened to hear the ‘Diluted Brains’ track of her recent ‘Mass Manipulation’ album and I can tell you, it is very creative. With powerful kicks, syncopated percussion and rumbling synths, ‘Diluted Brains’ sounds like a testament to REZZ’s impressive commitment to quality and production value as she continues to test and push the boundaries of the electronic music scene. This beat will be perfect for an afternoon in the mega-decibel electronica fest at Bayfront Park, The Ultra Music Festival. So I personally look forward to it next year. REZZ had previously released the first single ‘Relax’ of ‘Mass Manipulation’ with a tantalizing music video to match below. A Canadian prodigy, though young at 22 years of age, REZZ has the talent of a producer of genre bending works, striking a sharp balance between bass heavy and minimal tech composition. And with less than a handful of EPs under her belt, she just returned from her first solo headlining tour with sold-out shows across the board. Seems like we will have to change our newspaper’s motto from now for our EDM column, so ‘Listen First, Then Decide”. “Diluted Brains” is the second single from Rezz’s coming album Mass Manipulation which is slated for August 4 on the Canadian independent record label, mau5trap. Listen to REZZ’s ‘Diluted Brains’ from her new ‘Mass Manipulation’ album. This track by the hypnotic producer and DJ has powerful kicks and rumbling synths.